Welcome! I wish you the happiest of hellos!! I hope you're well and enjoying a lovely spring season. Has your garden started to bloom yet? My Camellias are just finishing up, and I have roses and azaleas blooming now. Spring is the most fragrant time of the year in Charleston. The air smells so sweet and the breeze is so mild. I feel blessed to wake up to each new day. I'm also excited because I have the honor of presenting on the Maja Design Blog today, so I have something new to share with you! I love anything and everything 'time' themed. It can be art, a time travel series or movie, or a vintage clock or pocket watch. I adore it all. 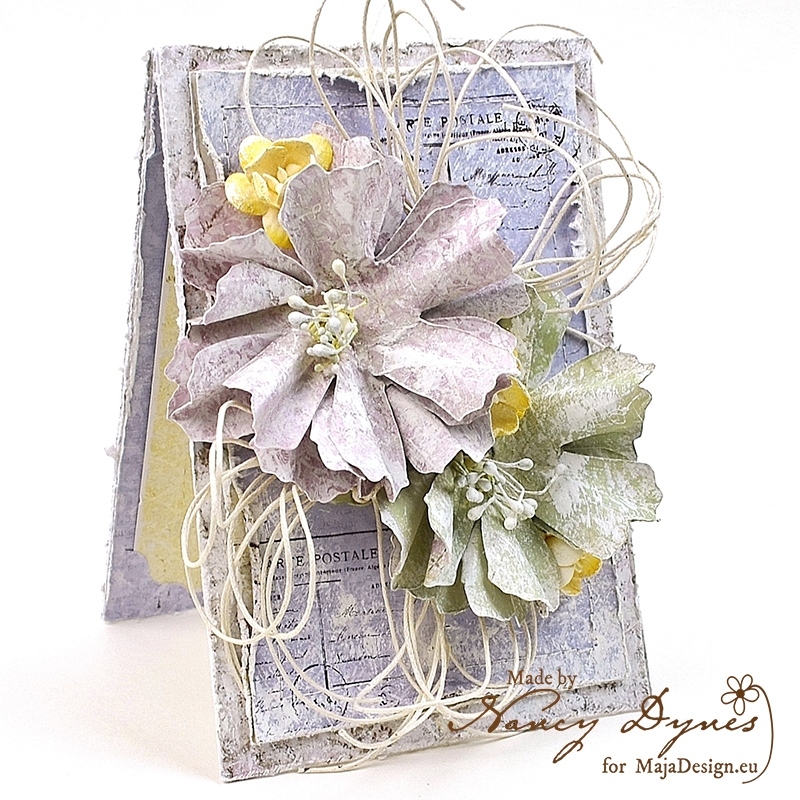 With this in mind I felt inspired by Maja Design's gorgeous Vintage Autumn Basics collection to create this new card. The roses are handmade. 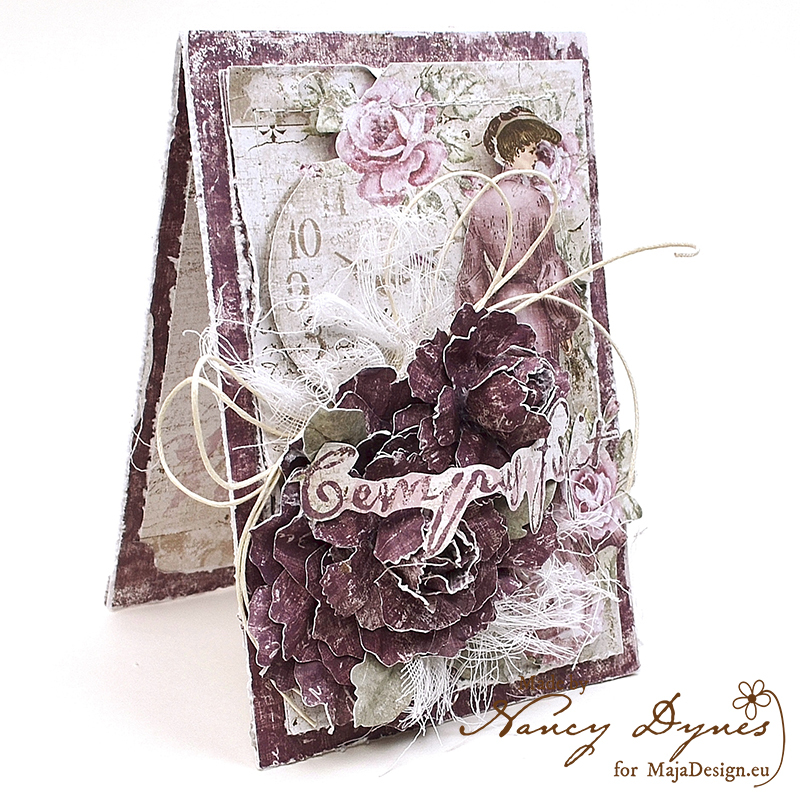 I have a tutorial for these roses here on my blog. If you're wondering how you can have some of Maja Design's beautiful papers delivered to your doorstep you will be magically transported to our STORE FINDER by clicking on this link. 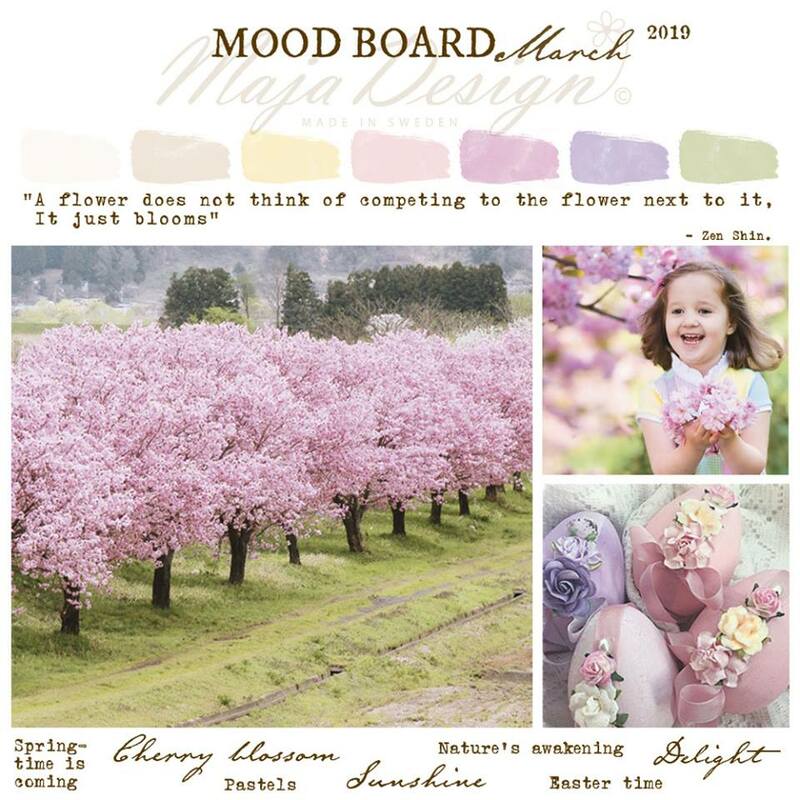 If you're wondering how you can win a free collection of Maja Design papers just follow this link to your March Mood Board Challenge. Thank you so much for visiting me on the blog today! It's an honor and a pleasure to be here with you. I send wishes that you may be surrounded by all things in life that bring you peace and joy. Thank you for being my crafty family. I treasure your friendship! Did you know Maja Design is on Social Media? Pinterest: Did you know that Maja Design has a Pinterest Page? You can find it right here. Facebook: You can follow us on Facebook right here and of course "LIKE" us. Instagram: Maja also has an Instagram account – majadesigninsweden. Hello and welcome! How are you doing on this wonderful day? What have you been up to? Have you had plenty of creative time lately? I've been finding a bit more time to escape to my craft room, which has resulted in this brand new summer inspired card that I'm sharing on the Maja Design blog today. 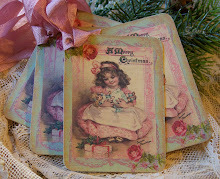 It features one of my all time favorite paper collections, Vintage Summer Basics. I'm aware it's not even close to the arrival of summer, but temperatures here are still in the 70's to 80, so it really does feel like summer in my part of the world, and I promise I'm not complaining. I'm enjoying every last moment of our little reprieve from winter. 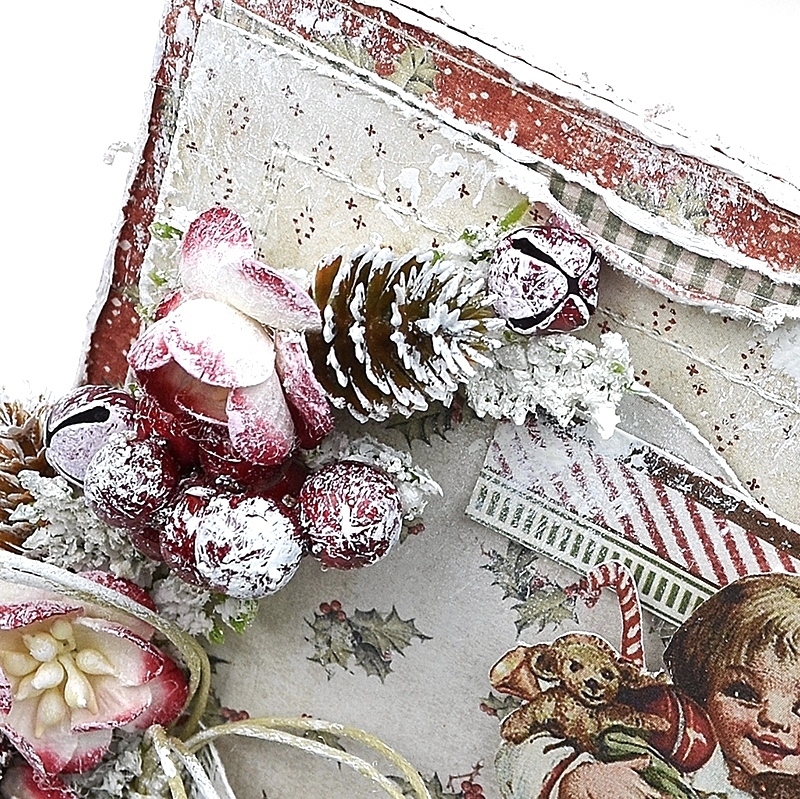 Loopy twine bows add a feminine finishing touch. 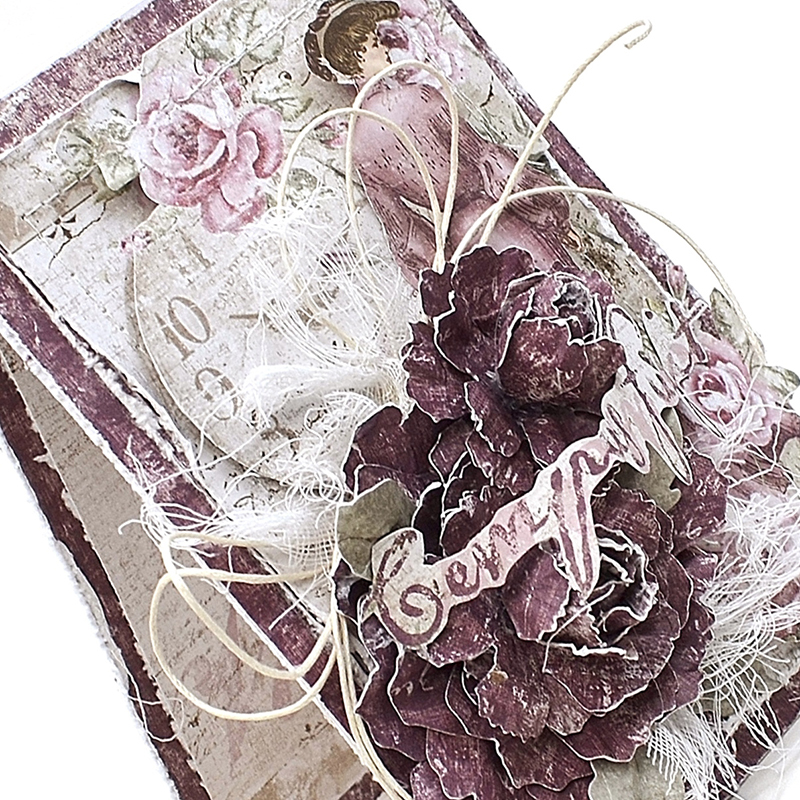 As you can see, you can create a fully embellished card with no other supplies except for your chosen paper collection and a little twine! Thank you so much for spending time with me today! If you have a moment please leave me a link to your latest project so I can stop by and send some love your way. I send wishes for a week filled with sunshine, love, and joy! Maja Design March Mood Board Challenge! Hello to all of my crafty friends! 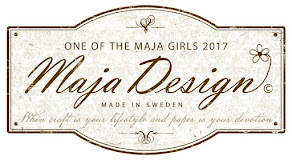 Are you ready for a little fun competition, and to possibly win and entire Maja Design Paper Collection of your choice? If you are then your timing is perfect, because today is the beginning of the March Maja Design Mood Board Challenge! We are using mood boards for our challenges. We truly believe in creativity and art at Maja Design. You are free to interpret the mood boards in any way you’d like. They are supposed to set you in an inspirational mood without too much controlling. We would like you to be inspired by the poems, words and photos. They are not given rules, they are just there as inspiration. Feel free to use any Maja papers you’d like as long as they follow the color scheme. 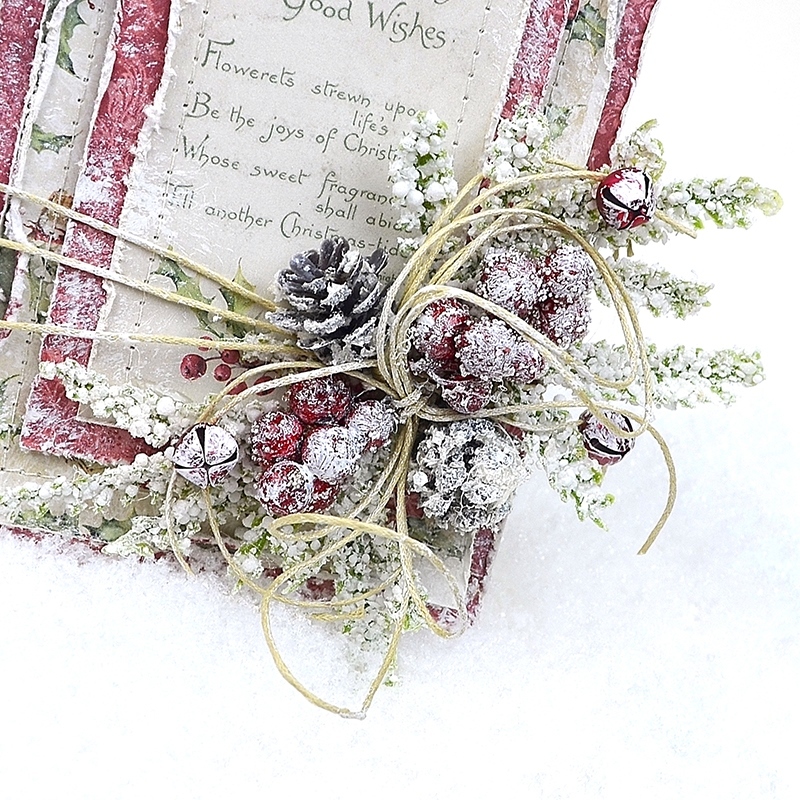 We will pick a winner and present it on the Maja Design blog on December 26th. I chose the Vintage Spring Basics paper collection to bring my mood board inspiration to life. This month's mood board is so pretty and perfect for the spring season. I hope you'll post your project to the Mood Board Challenge, because I can't wait to see your beautiful project! 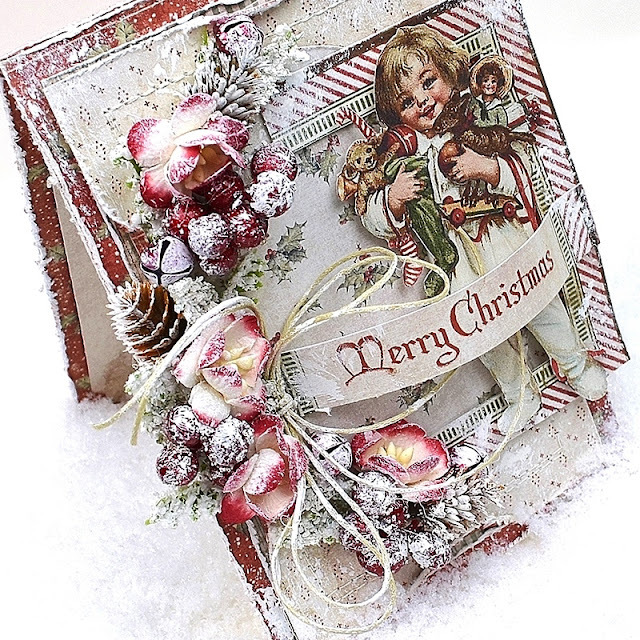 I send wishes for happiness and lots of crafty inspiration! 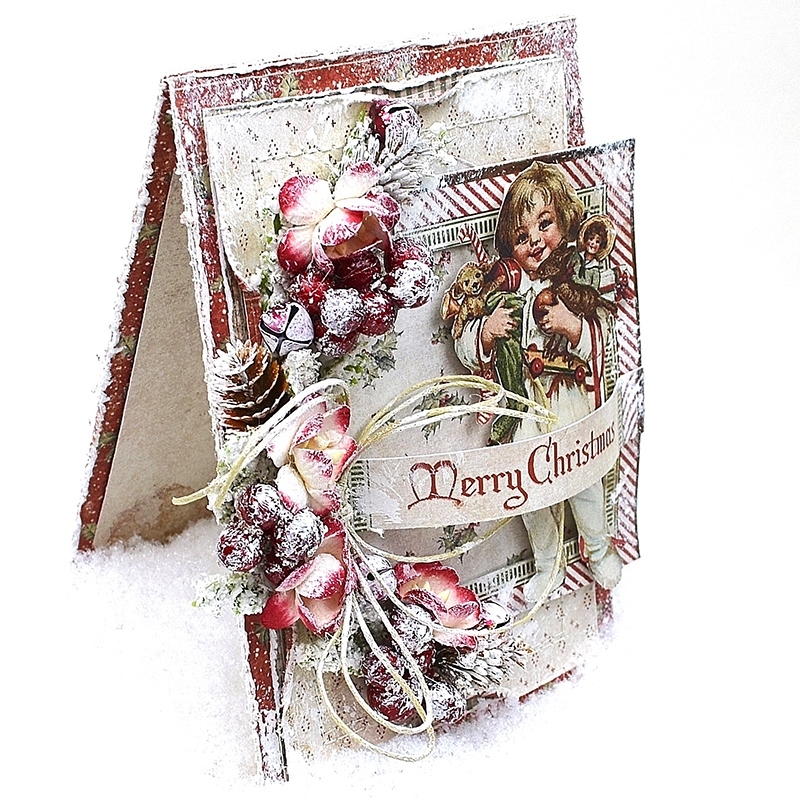 Hello, my sweet crafty friends! How are you doing today? We've had temperatures between 70-80 degrees in my corner of the world. Our Camellia's are in full bloom and spring is in the air, at least for the moment. It really has me feeling like springtime has arrived, and hence the inspiration for this card I'm sharing on the Maja Design Blog today, the spring tea room! The spring tea room is a unique tradition of the southern United States. Each spring local churches host a daily tea for a week or two. They come complete with lovely music, the most delectable homemade luncheon choices, scrumptious desserts, and of course, tea! Each lady is escorted to their table by a formally clad southern gentleman. It's all very genteel, and after enjoying your dining experience you can shop from a vast variety of handmade items and goodies in the tea room shop. If you're ever visiting this region you should definitely plan to attend a church tea room. Maja Design's beautiful 'Coffee in the Arbour' paper collection is the absolute perfect paper collection to bring this card to life. The blooms are handmade from the paper collection and sit atop a chipboard frame featuring flowers and flourishes. A dusting of gesso tones down some of the brighter color. It's a little trick you can use when you want to achieve a more muted look. Thank you so much for joining me today! It's such an honor and pleasure to be here with you. Please let me know how you've been and what you've been up to. If you have a link to your current project I would love it if you'd leave it for me. I hope your week is filled with joy and many cozy crafty hours! Hello dear friends and welcome! I hope everyone who lives in the areas that were affected by the severe cold has recovered from the experience and your weather is getting back to normal. I was taken down by the flu for a few weeks, so I haven't been back in my craft room until this past weekend. I'm presenting on the Maja Design Blog today, and thankfully started feeling better just in time to create this new card to share with you. It is SO nice to be back in creative mode! You'll find some additional photos below. 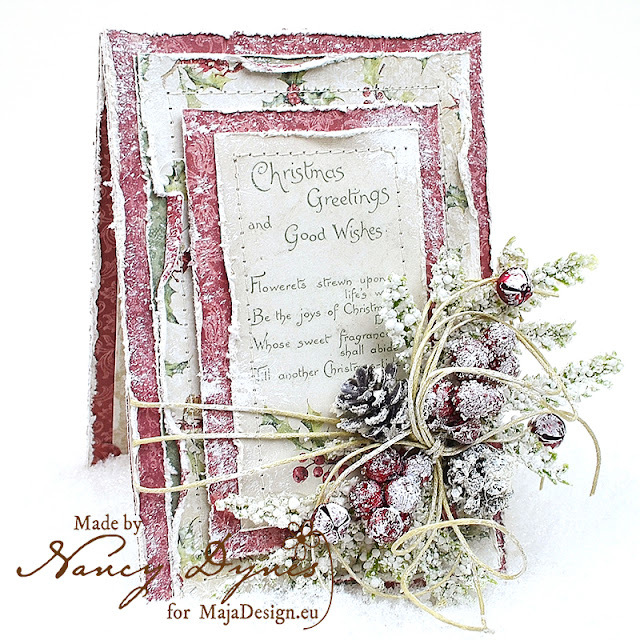 If you'd like to a bit of additional information on how this card is made just click on the link up above and you'll be magically transported to the Maja Design Blog. I'm still feeling quite tired so I'm off to take a little nap. I send wishes for all things wonderful to all of my crafty friends! Other Products Used: Twine, Holiday Greenery, Jingle Bells, Gesso. Hello, and welcome! I hope you're staying warm and cozy as winter begins to settle in. I'm sharing a new Christmas card here and on the Maja Design Blog today. 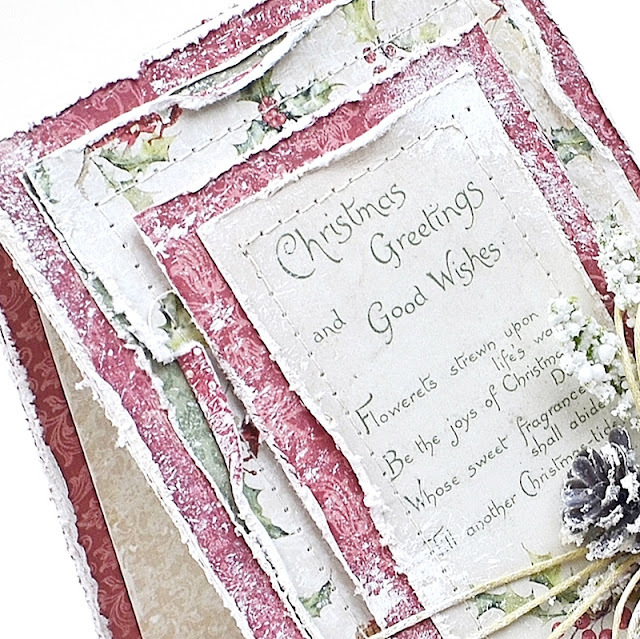 I'm super excited because it's my first time working with Maja Design's brand new paper collection, Christmas Season, and I'm completely in love with it! Have you finished your holiday crafting yet? 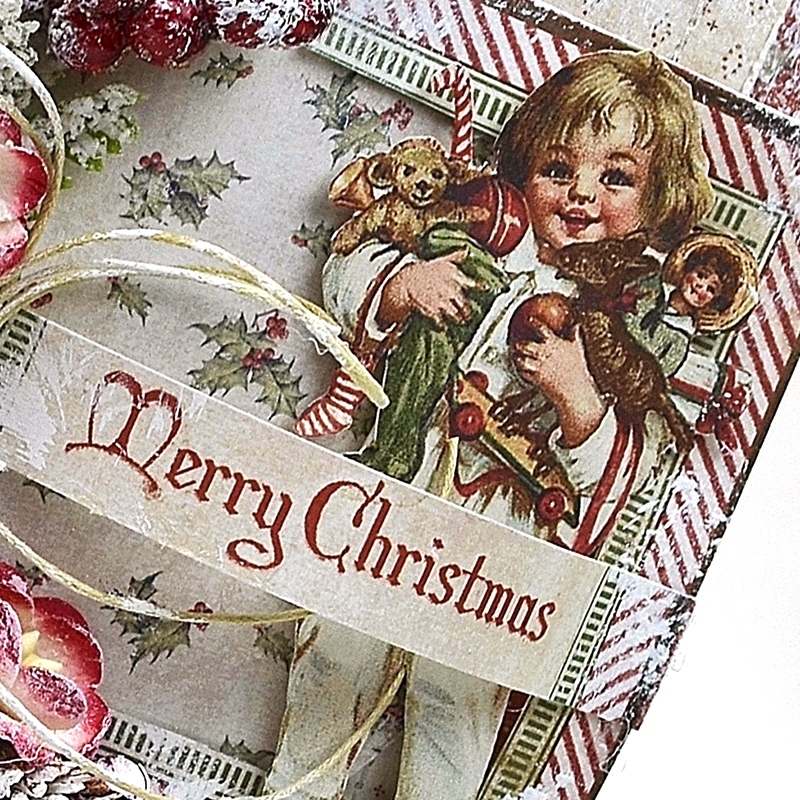 It's not too late to pick up some of these gorgeous new papers to share in your beautiful cards and projects. I know you'll love them as much as I do! Thank you so much for stopping by today and spending time with me! I wish you a healthy and happy Christmas, along with many blessings throughout the New Year! Hello, and happy Monday! How was your week? 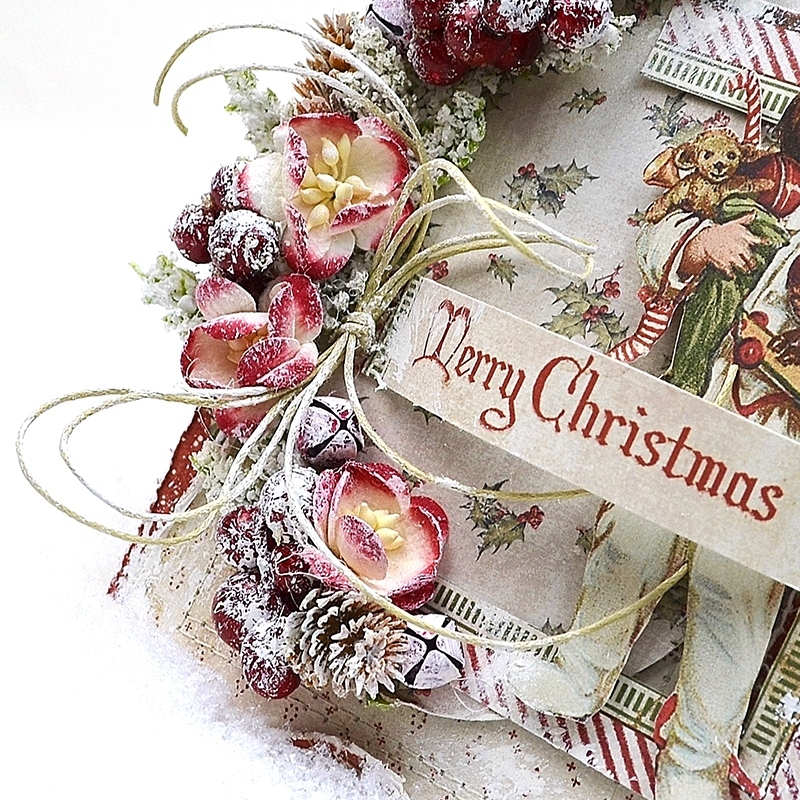 Did you have a chance to get in some crafty time? 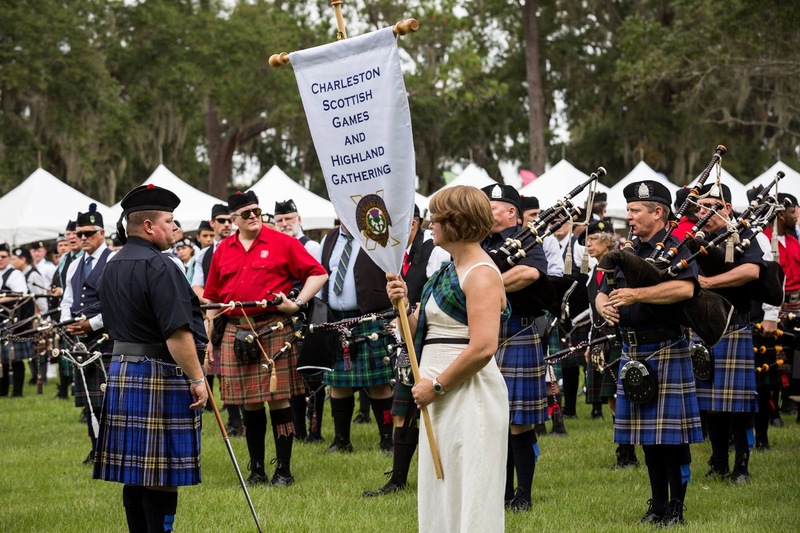 It was a lovely weekend in Charleston. 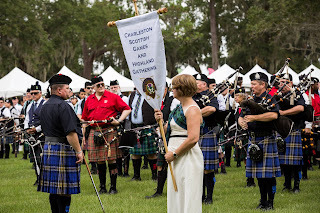 I was delighted to attend the 2018 Scottish Games and Highland Gathering at Boone Hall Plantation, and though I didn't find my beloved Jamie Fraser (from Outlander), I did TRY to find him (see photo below-lol)! I also devoured every last bite of a meat pie, which was absolutely delicious, and got in a bit of shopping. 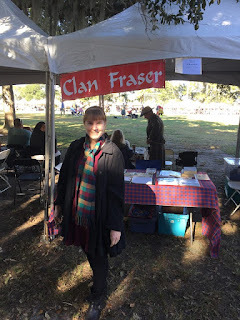 I now have several new scarves from clans which my family does not belong to, but I have an addiction to scarves (seriously), and couldn't stop myself from adding to my collection. After a long day outdoors, I came home and pulled out all of my Christmas goodies! 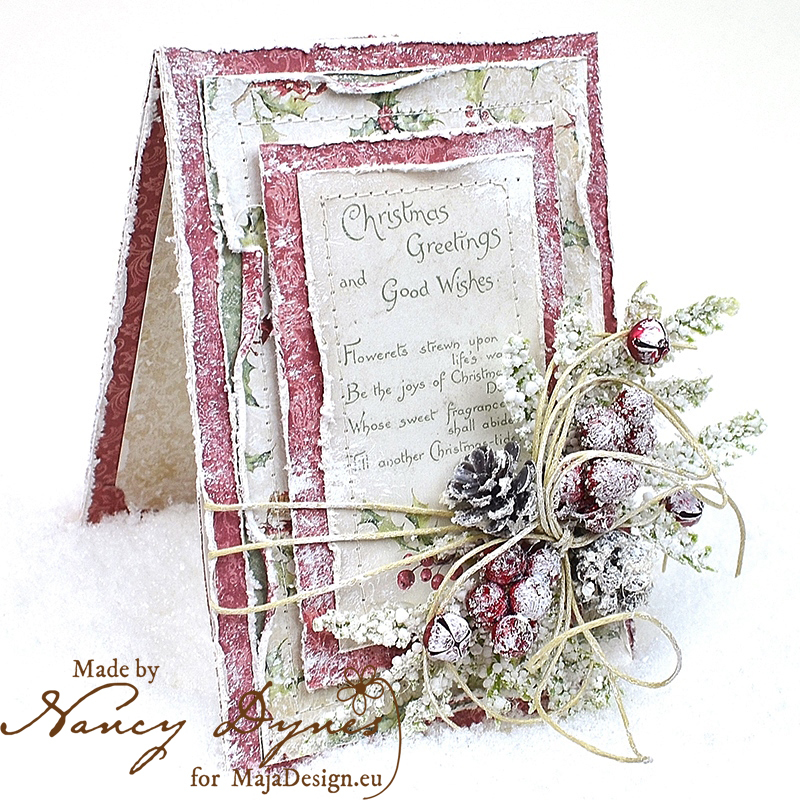 I started cutting and stitching, and have my very first Christmas card to show for it. 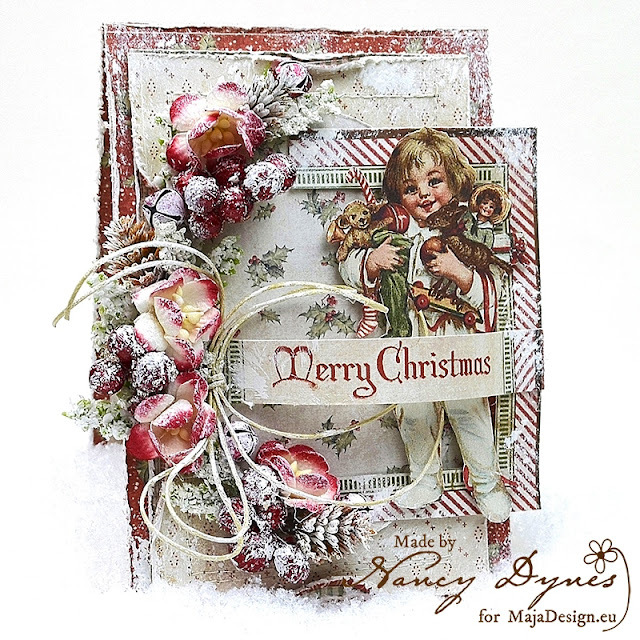 I'm posting on the Maja Design Blog today, so this card came in just under the wire. I'm working with the "I Wish" paper collection. I love the warmth and festive cheer of these papers. Just looking at them makes me want to bake up a batch of holiday goodies while singing my favorite carols, then curling up on my sofa to watch a marathon of Hallmark Christmas movies. 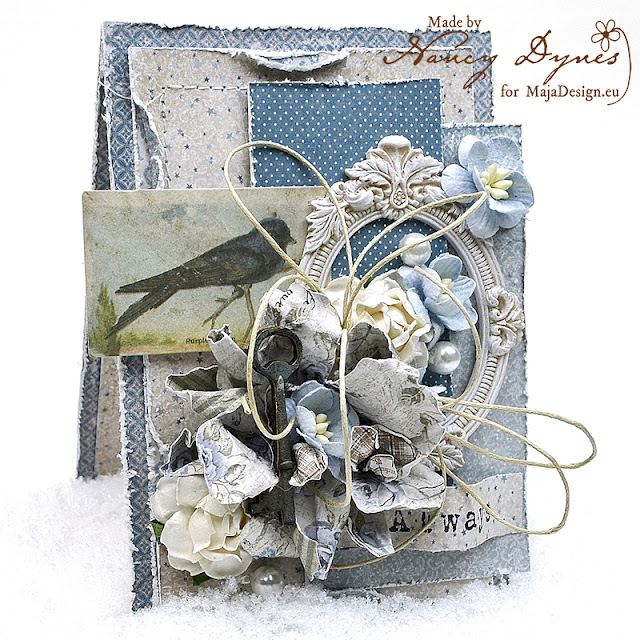 Several layers of papers are stitched together and topped with a die cut oval, then embellished with winter florals and die cut images from the paper collection. 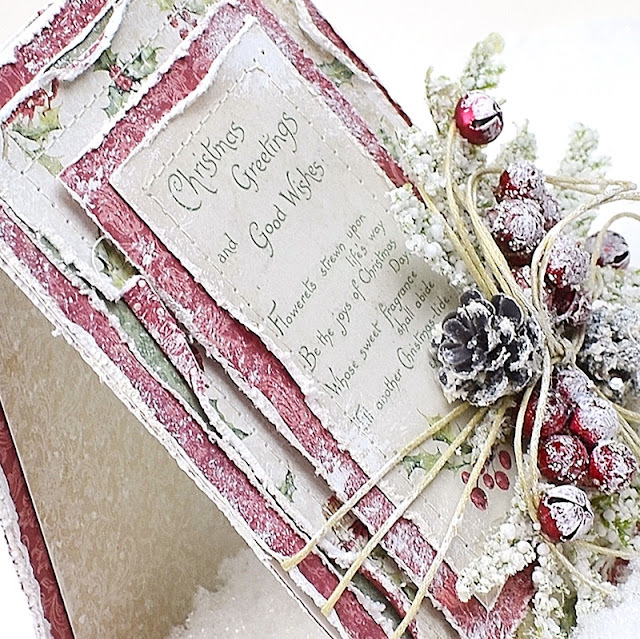 A dusting of gesso adds a wintery chill, and for the final touch (drum roll please...) a bow!! There's always going to be a bow-lol. There is plenty of space for a greeting on the interior of the card. Thank you so much for being here with me today! I wish we could sit down to a cup of tea and talk all things crafty. 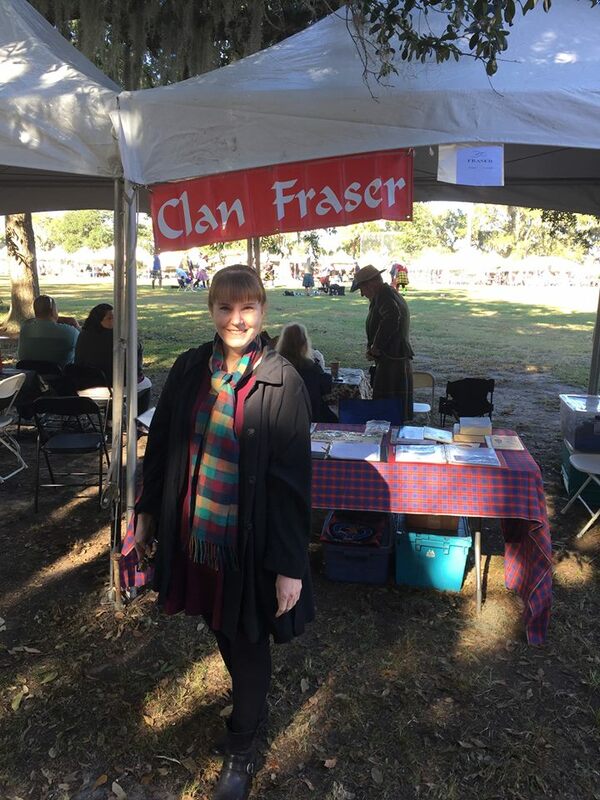 We really should do that, because if there can be Highland Gatherings, there can certainly be crafty gatherings. May your week be filled with love, happiness, and the joy of creativity! I’m so honored to have such wonderful Followers! I'm thrilled to be a member of the 2017 Maja Creative Team! 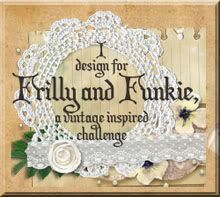 I'm honored to have been a member of the Frilly and Funkie Design Team! Look for me on Ebay! Take a peek at my handcrafted items from Tattered Treasures!